One of the struggles marketers often experience is consistently posting interesting and informative content. Creating new content isn’t the only way to keep your audience engaged. “Content Reuse” is the practice of using existing components of content in multiple ways and it has a multitude of benefits for your business. While reusing content is an efficient marketing strategy it must be executed properly in order to be most effective. In 2014, marketers spent more than $135 billion creating digital marketing content. Yet, so much of it is still wasted. 70 percent of this content isn't even being used and social media is littered with failed attempts. 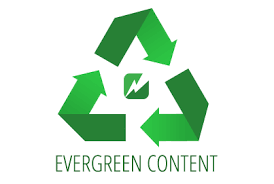 Evergreen content is SEO content that is continually relevant and stays current for readers. After going back and gathering older evergreen content, it can then be modified and repurposed by adding new statistics and information that was possibly not available at the time. Time is a very limited resource in a marketer’s world so wasting it on creating new content that will go to waste is neither economical nor clever. By simply updating statistics and reformatting an article, a new usable piece of content is created, saving a lot of time and resources. The Knexus platform allows marketers to analyse the evergreen content’s success and make statistical, smarter decisions based on what and what not to reuse. Infographics allow creators to take old content and repurpose it into a new format to deliver to their audience. Attractive visuals and numbers keep readers interested and also helps them to retain the information given. Infographics are especially effective on multiple social media platforms. A twitter user is more likely to stop and read your post if it is accompanied by or consists entirely of a visually attractive infographic. 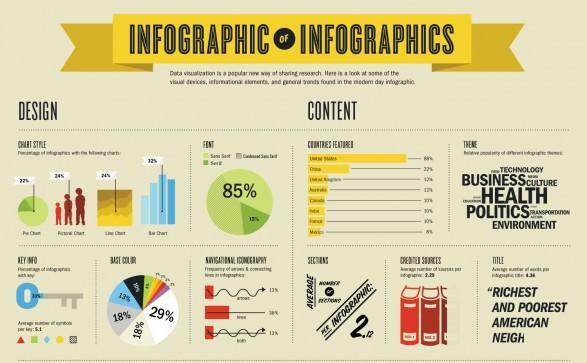 Studies say an infographic is 30 times more likely to be read than a purely textual article. This is because people remember 80% of what they see and do, compared with just 20% of what they read. Infographics are easy content to produce as the content producer can gather statistics from previous content and re-format into an infographic. 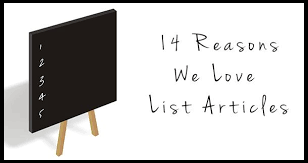 List articles immediately grab the attention of the reader. “Top 5 Content Creation Tools” informs the reader clearly of the content in the article and suggests a narrowed down view. List articles can be comprised of multiple different sections of previous articles or other types of content. List articles tend to have a compact and easy to read format making the content easily digestible for the reader. 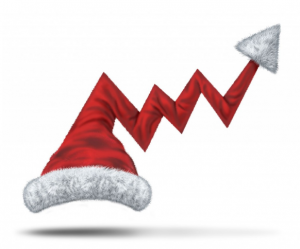 Seasonal Articles can always be reused and reworked on a yearly basis. The benefit of reusing content seasonally (for example during Christmas time) is that it is unlikely your audience will notice or remember any of the same content being reused. For example, The Huffington Post published an article in late August of 2015 titled 8 Back To School Tips Every Student Should Know, yet this year they posted the exact same article in late August for the end of the school summer holiday. No one said that Content Marketing would be easy, and today marketers face a cocktail of challenges related to creating engaging content, ensuring effective reach, measuring performance and demonstrating a return on content investment. 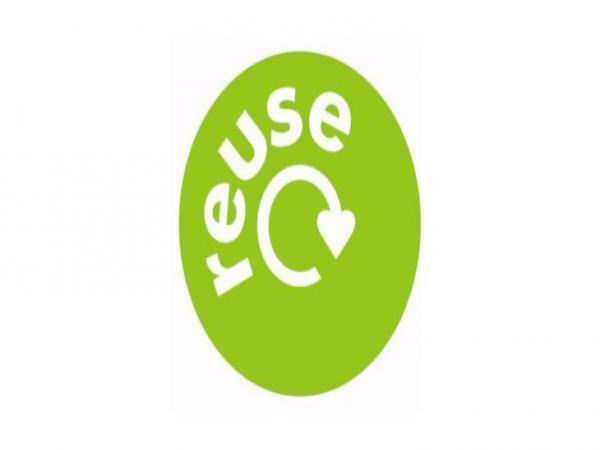 Content reuse is a clever way to leverage proven, engaging content whilst reducing costs. Take a look at our Knexus platform to see some of the key ways you can increase content ROI for your brand.